Today looks like a bad day for cycling, but Saturday and Sunday should be sunny with light winds. Here are a couple ideas for weekend riding. 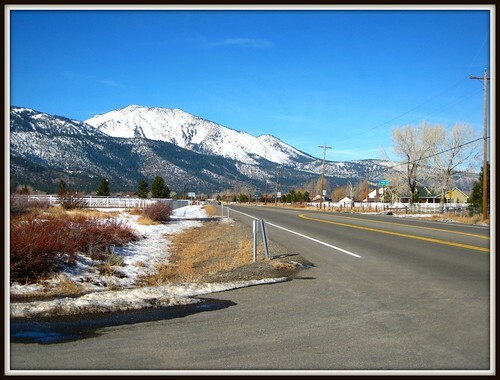 The Old Hwy 395 / Franktown Road loop in Washoe Valley is a good bet for this weekend. The warm temperatures we’ve had should make this fun road ride ice and snow free, even in the shadowy sections of Franktown Road. When ridden from Carson City up Combs Canyon through Lakeview, you can make a scenic 30 mile loop if you ride out to Bowers Mansion or Davis Creek. Both of these locations make nice picnic spots too. The Centennial Trails are usually a good bet during the winter time, as the ground is frequently clear of snow. It also seems to dry out pretty quickly there too, so you’re not slogging around in the mud. 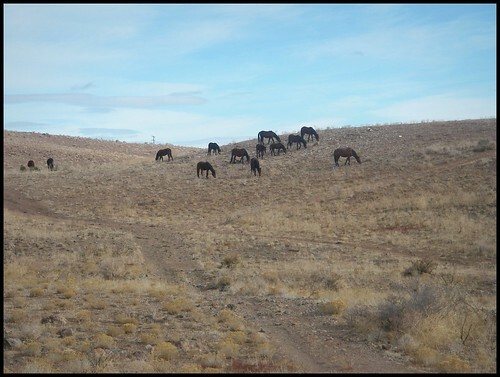 Ron P and Scott M rode Centennial on New Years Day, and report that the riding is fantastic. A little bit further out of town, but also a fun ride, is Foothill Road in Carson Valley. It should be a good ride this weekend too.